Before we begin....I am BURSTING at the seams to share some exciting news! If you follow my blog or know me even remotely, you have heard of my friend Mehgan, from Arizona. Well....MEHGAN JUST GOT ENGAGED!! I am so thrilled and couldn't be more happier for both her and her partner, George. Congratulations my beautiful friends. 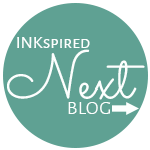 Now that I have shared my news, I can welcome you to our 30th INKspired Blog Hop. You may have just hopped here from my other bestfriend Kabrina. 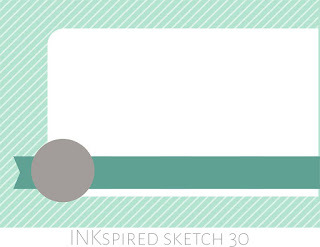 Every second Sunday we have a blog hop and the amazing Teneale creates our sketches for us. 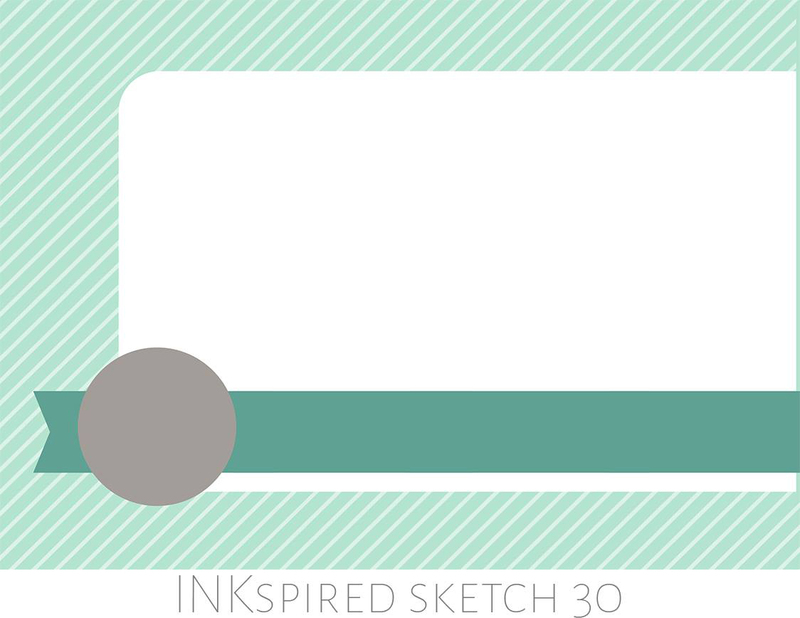 I really enjoy sketch challenges because they make me think outside the square, so to speak! I just HAD to create a card for Mehgan. So....here's the thing....I knew that her partner, George, was going to propose during Thanksgiving...but what if he didn't have the ring? Or what if, heaven forbid, Mehgan said 'no'!!!! Then what? Well...I created a 'love' card, just to cover myself! Thank goodness it all went to plan. A little Sneak Peak - "OoooOOooo" I hear you say! I have used new goodies from the upcoming Occasions Catalogue. Notice the heart paper and the banner. You are going to swoon over everything, promise! Thanks for hopping by again this week and sharing in my exciting news about Mehgan. Next on the hop Barbara and you will just adore her project this week! You can read all the posts about Mehgan, some of our adventures and things I have made for her below...just incase you wanted to catch up! THIS IS STUNNING! I just adore it and I am positive that the loving couple will also. 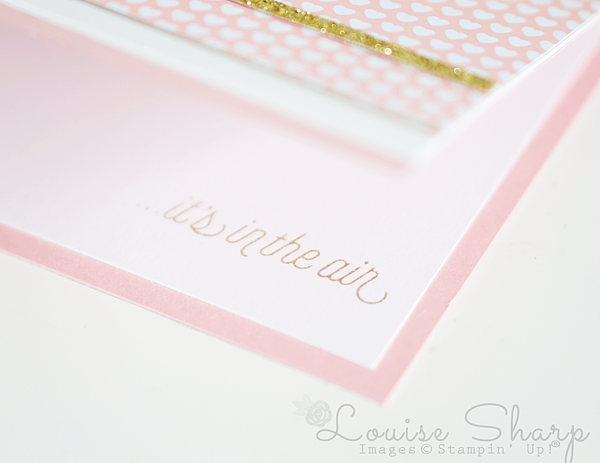 This is a beautiful card and I am sure the happy couple will love it as well - so cute! 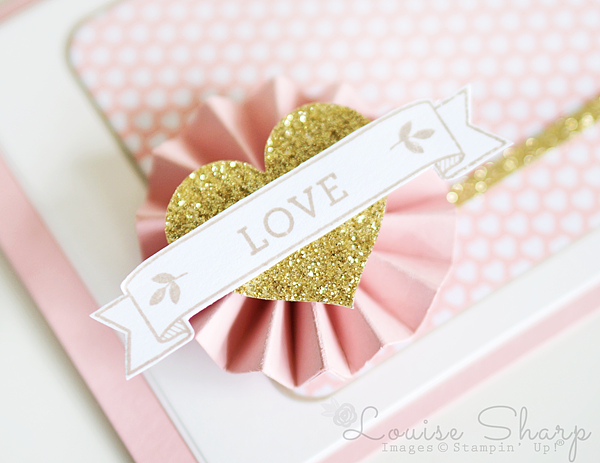 This is sweet...love the pink and glittery gold! This is so RIDICULOUSLY beautiful, Lousie! There's a beautiful softness about it - yet the glimmer adds a little bit of grit. Everything is perfect! You blow me away!